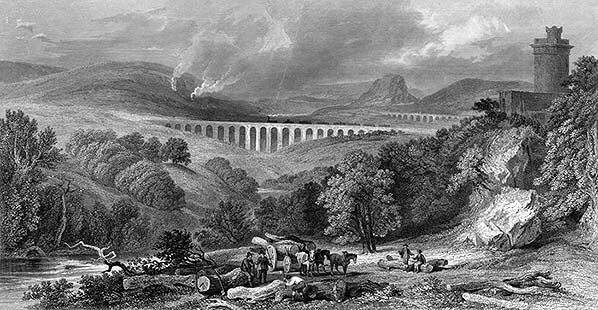 The Shrewsbury & Chester Railway Dee viaduct looking west along the Vale of Llangollen in 1860. 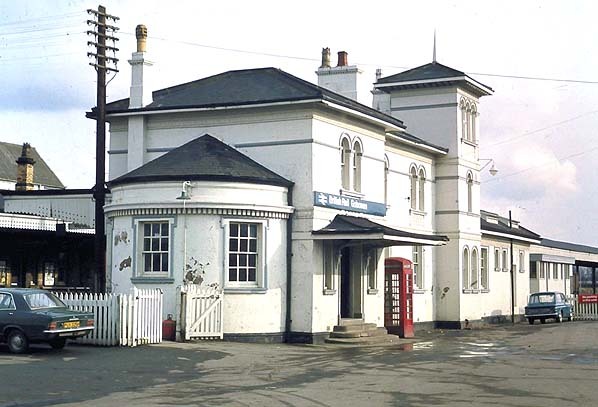 The Shrewsbury & Chester Railway buildings at Gobowen station seen on 25 February 1973. 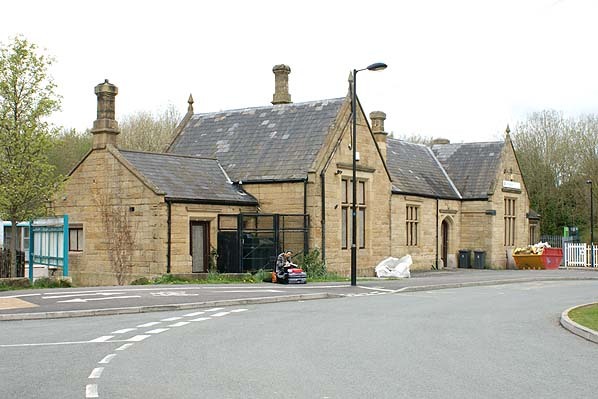 Ruabon station seen from the forecourt on 6 April 2012. 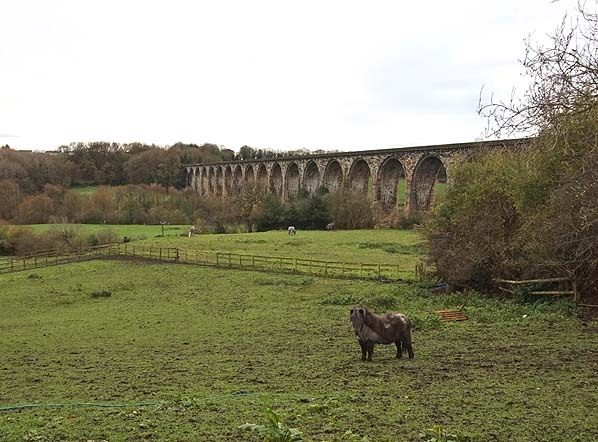 The Dee viaduct looking south on 3 November 2015.